2018 is my year. I have a lot of personal, professional and health goals this year that I want to accomplish. What better way to start my new year off than with a box full of goodies to bring out the best in me? Ecocentric Mom gets it. This month’s Ecocentric Mom Review is the Fresh Start Collection, a box designed to bring out the best in you and give you the best start to this year. 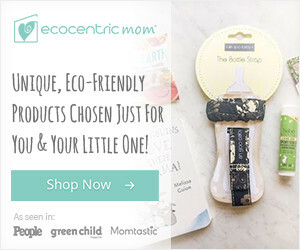 The Ecocentric Mom box is a monthly subscription box curated for the ecoconscious mama and family. It’s full of natural products for moms, babies and toddlers. It’s a great way to try a bunch of new products that you may not have tried otherwise. Choose from the mom box, pregnancy, mom and baby, or mom and toddler box and get products curated just for you and your child. You also have the option to pick 1-2 of the items that will appear in your box, allowing for a more customized feel. It was so exciting to see some vegan hair care in this month’s box! The transormative mask by Loba Mane is an intensive hair mask designed to restored brittle, damaged hair. Simply apply for 3-10 minutes after cleansing your hair and rinse. 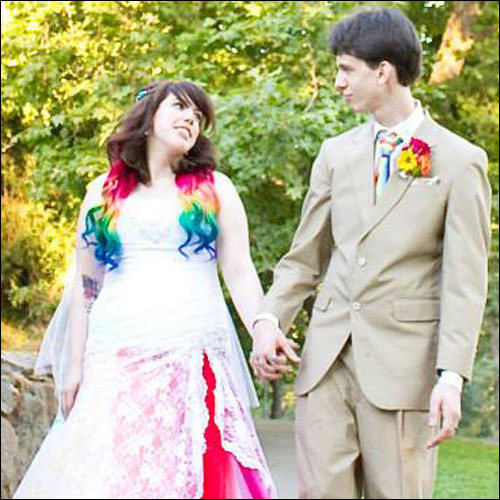 My hair is color treated, and always a little dry because of it, so I was impressed at the difference in my hair after only the first use. I’ve been looking for something to manage my hair while still holding in my waves, and this seemed to do the trick. Allowed my hair to retain its natural wave instead of the top going flat, while not drying out my hair. Smells pleasant, but not overpowering. I’ve been wanting to try toothpowder for a while. I have nothing against toothpaste, but I’ve been intrigued by powders and creating less waste. It’s simple to use; simply dip a wet toothbrush in it and brush like normal. My toddler hates brushing his teeth in general, so I can’t really tell you his opinion of it. The bubblegum flavor wasn’t as intense as I was expecting, which some people may like as it’s not sickly sweet. The primary ingredient is baking powder, which is definitly the predominate flavor, so if you have a picky child or a child with sensory issues, this toothpaste may not be a good fit for them. Otherwise, it’s a great alternative to normal toothpaste. Vegan and gluten free. Small, but powerful! This little sanitizing spray packs a lot of punch with such a small ingredients list. Easy to use and works well. This small sample size is perfect to keep anywhere. I’ve been keeping it in my car recently for on the go accidents (Which seem to happen often). Vegan & Gluten Free. I’ve had the pleasure of reviewing products by Z Skin before, and they’ve been very pleasant. This was no exception. It smells nice and is easy to apply. I’ve been using it in the morning before applying my makeup. It’s a little on the thicker side so I would call it more of a cream than a lotion, but it’s a great product overall. Vegan. One of the hardest things about these boxes as a blogger is waiting to eat the food since I have to take a picture of it. These were delicious and crispy, and I found myself satisfied after a small handful of these. Vegan and gluten free. And the hardest part about photographing the box is keeping my kids hands away from the things… particularly food. These crisps were delicious, and everyone in our household really liked them. Delicious on their own, they also would make the perfect compliment to a bowl of hummus as well. Vegan and Gluten Free. Want to get your hands on the next box? Or maybe you need the perfect gift for a mama in your life? Sign up now on Ecocentric Mom‘s site to make sure you get next month’s box. Choose from the mom and baby or toddler box, the pregnant mama box, or just mom box, cancel or skip anytime! Use code WELCOME5 to save $5 off your first subscription box!